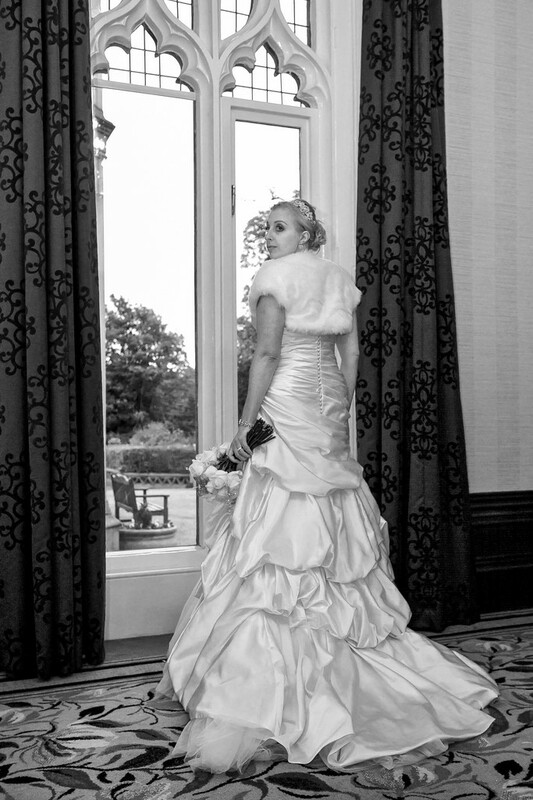 We love our work as wedding photographers at the Kenwood Hall Hotel. Kenwood Hall is a magnificent wedding venue in the leafy Nether Edge suburb of Sheffield and features so many stunning locations tucked away within the grounds to capture wedding photographs. 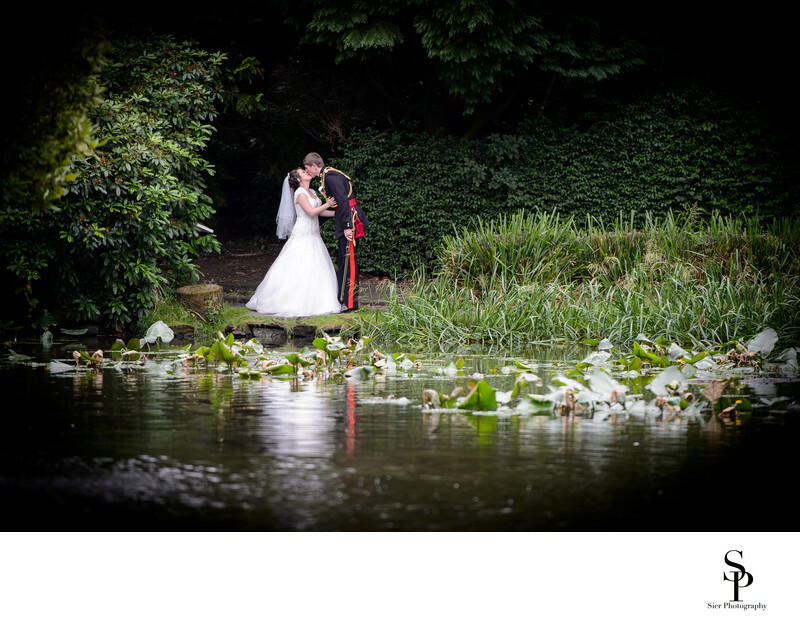 This amazing wedding was our first military wedding and the added delight of being at Kenwood Hall just added to the pleasure of photographing this wonderful couple on their special day. We didn't know until the day that this was to be a military wedding. Being a wedding photographer you always have to try to prepare for the unexpected, some surprises we encounter are better than others, and this was certainly one of the better ones we have come across! The lake at the hotel is large and provides a fantastic background or foreground for wedding day images for our happy couple, there is scope for some fun reflections too! 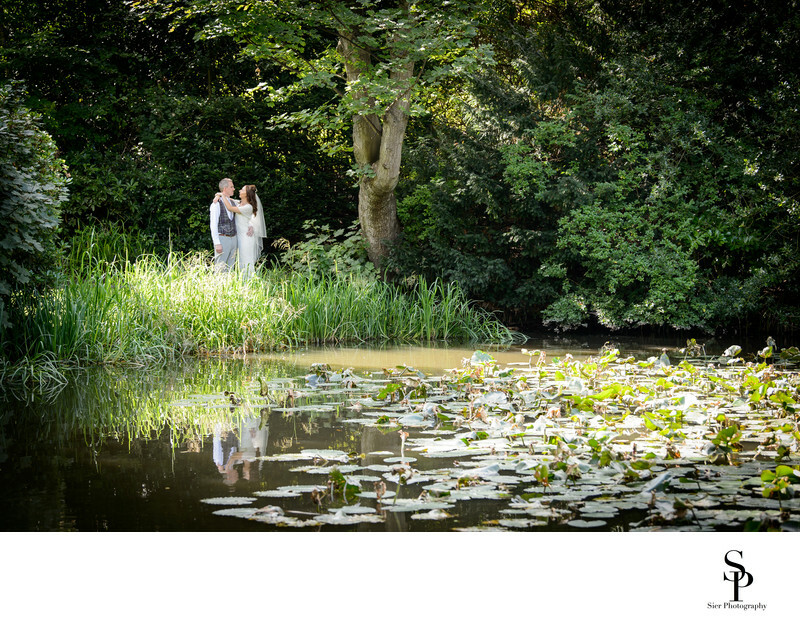 The lake has to be one of the most amazing centrepieces at any wedding venue in the local area and probably much further away, it doesn't really matter if it is a scorching hot day or pouring with rain, it always adds something special to a collection of wedding photographs. We love to work at the Kenwood Hall Hotel, there is always something new to find. I believe the wonderful grounds are the real selling point of this spectacular Sheffield Hotel. We both love this hotel, the friendly staff, fantastic food and the magnificent grounds offering something different through the four seasons makes this one of the ultimate Wedding locations. 1/250; f/3.5; ISO 450; 200.0 mm.